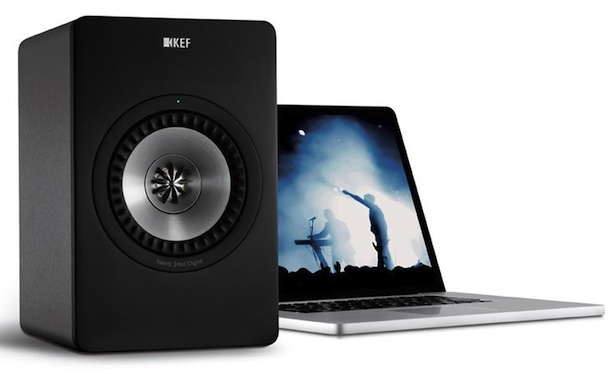 KEF announced the audiophile-grade X300A digital hi-fi speaker system designed to partner with a PC or Mac, desktop or laptop computer. 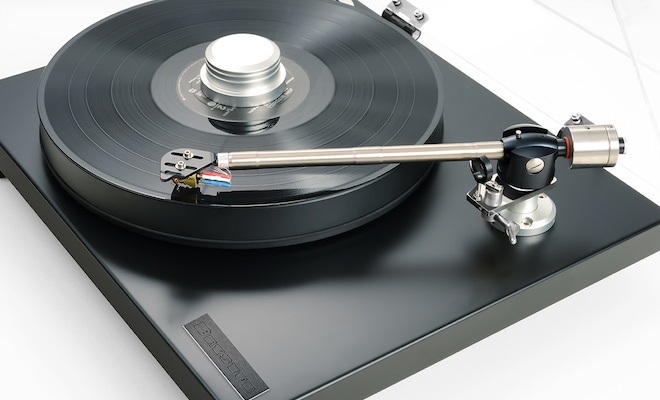 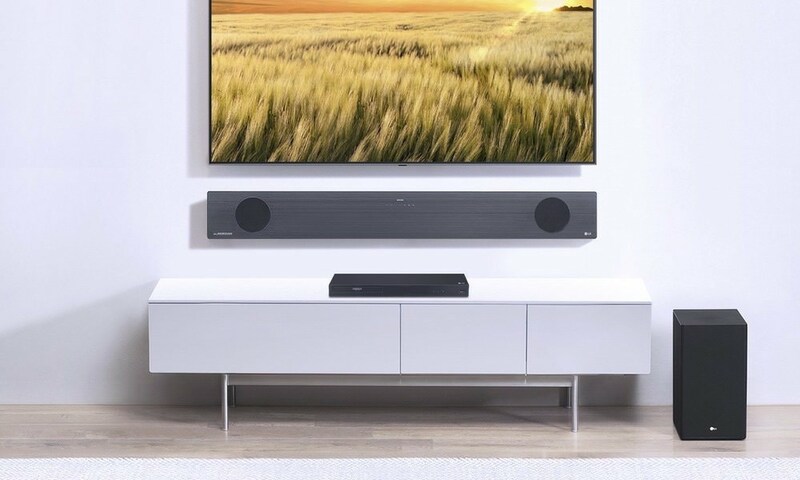 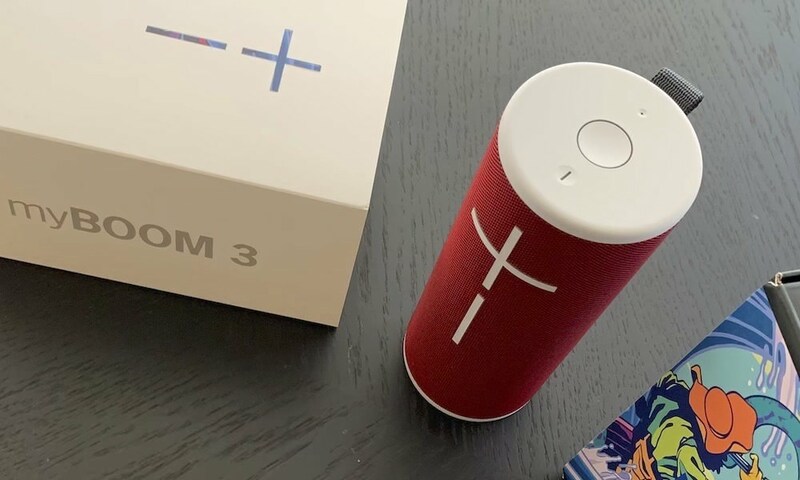 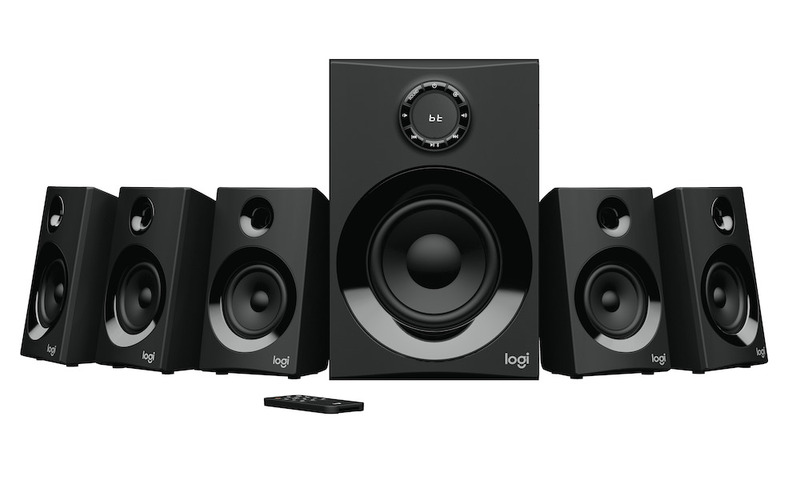 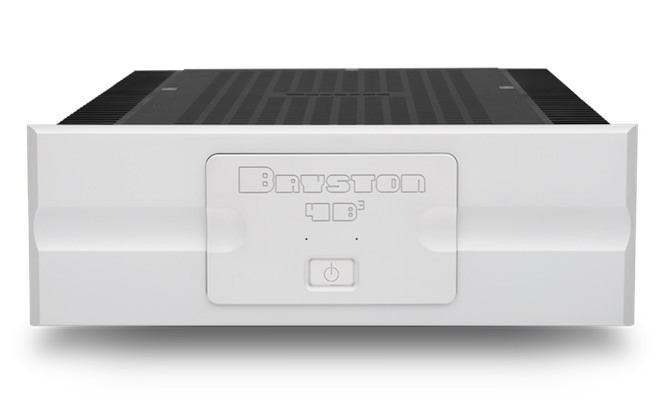 Simply connect the speakers via a ‘distortion free’ USB all-digital link to provide high resolution 96kHz/24 bit quality digital input and inter-speaker connection to ensure high definition sound from source to output. 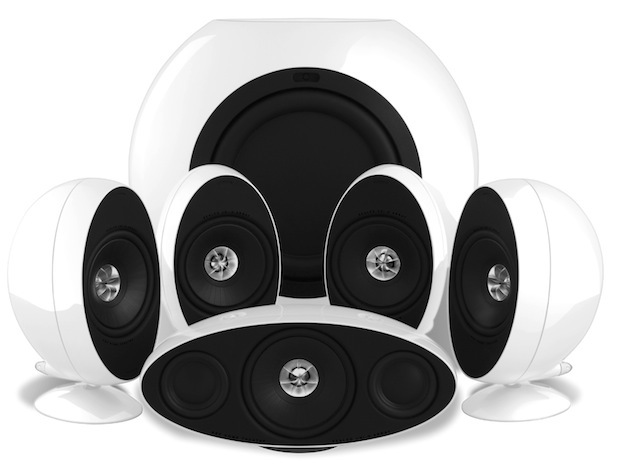 Each speaker features twin class AB audiophile grade amplifiers inside, one for HF and one for LF/MF. 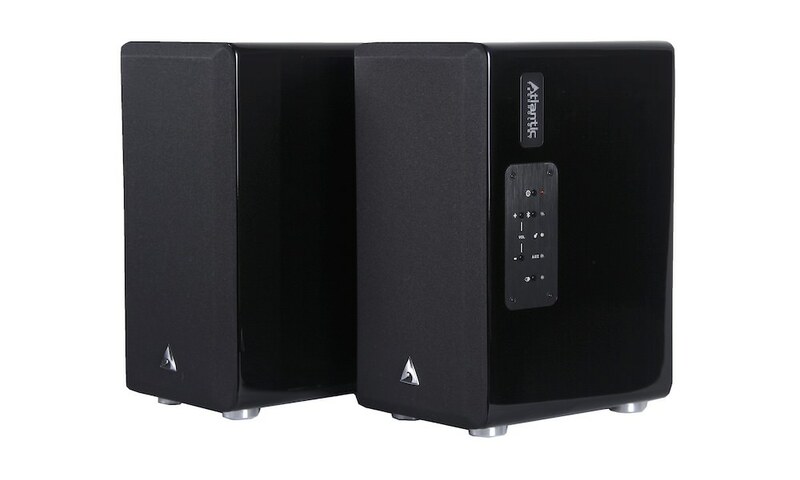 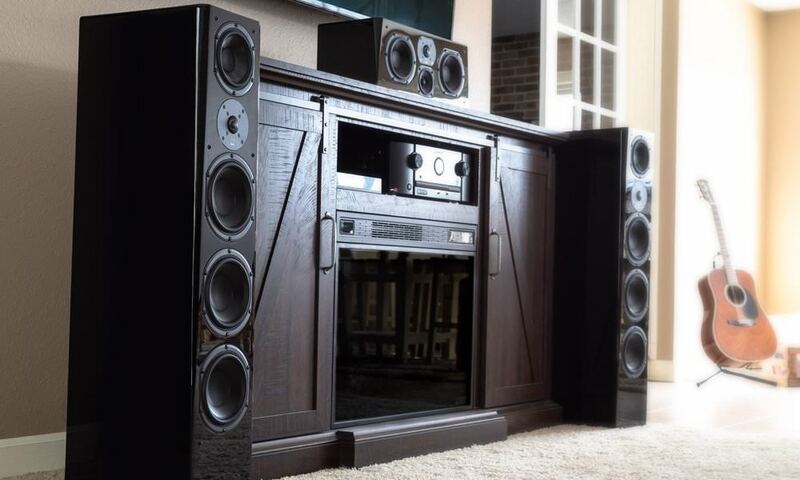 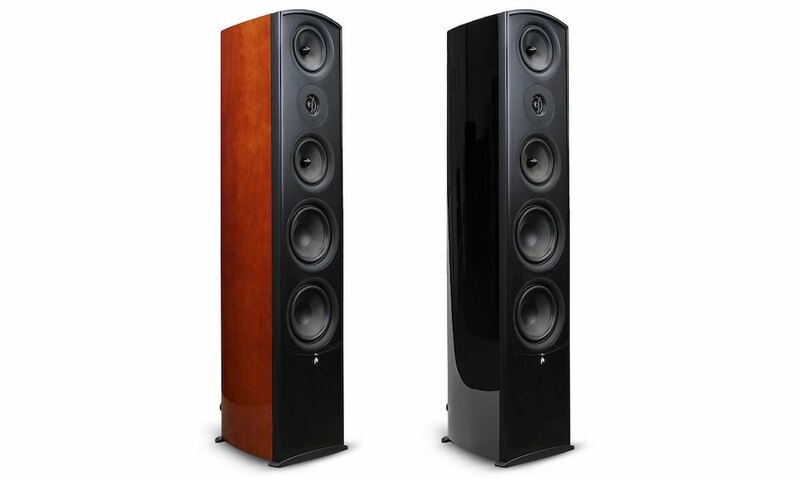 Unlike typical powered speaker designs, each X300A speaker utilizes two Class AB audiophile-grade amplifiers as well as two DAC’s (one in each speaker) so as to deliver accurate, high resolution playback. 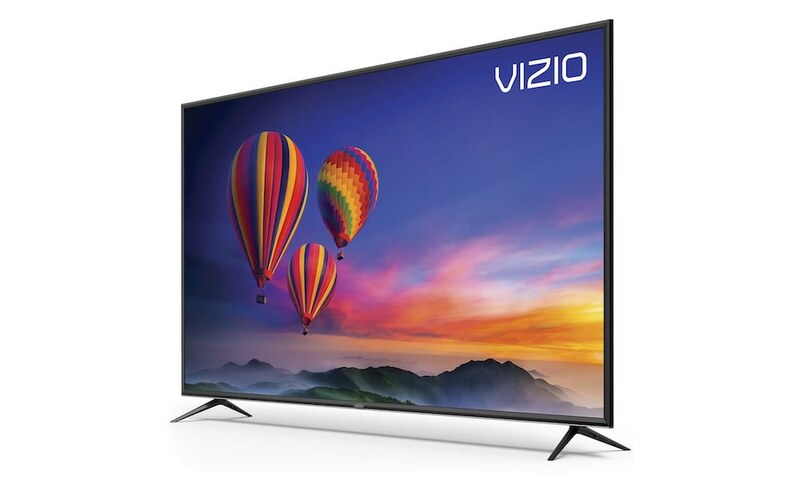 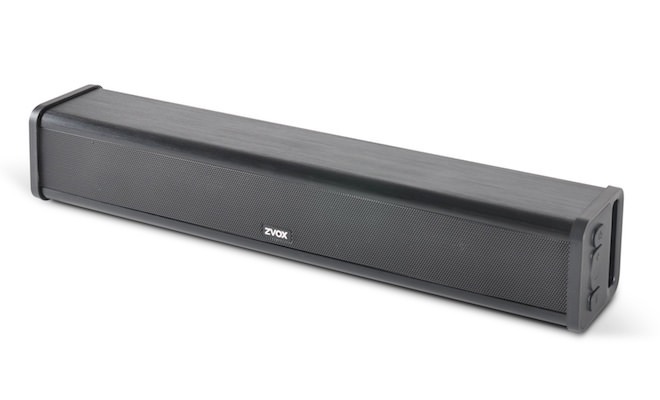 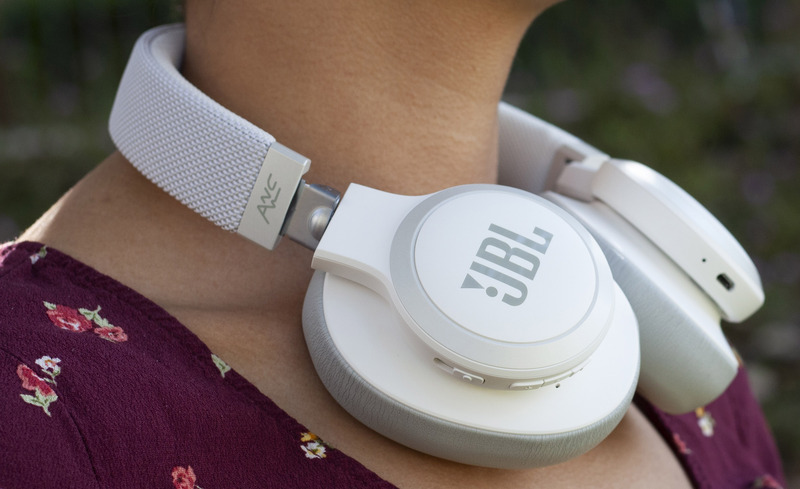 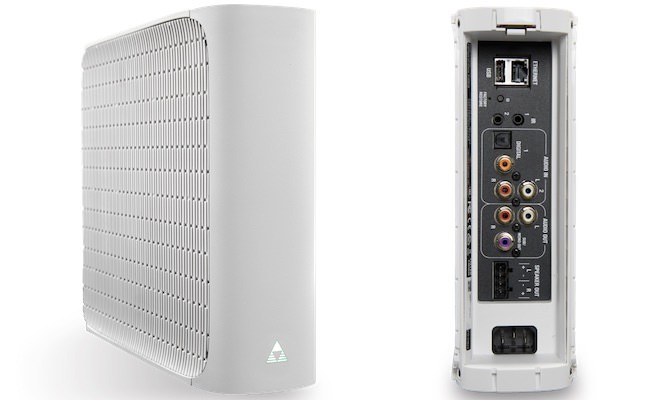 The X300A offers high resolution inputs and inter-speaker connections to ensure lossless high resolution sound from source to output. 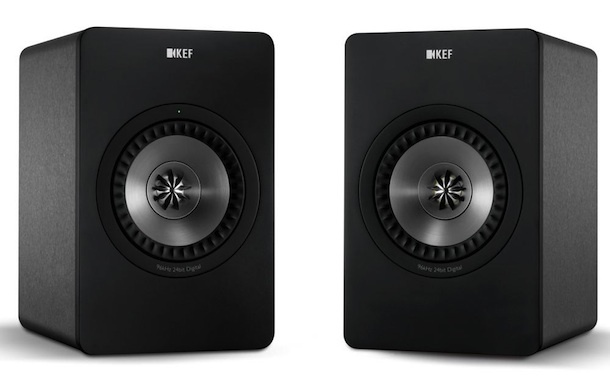 The KEF Engineers designed X300A to by-pass the computers internal DAC to make use of the audiophile grade DAC in each X300A speaker! 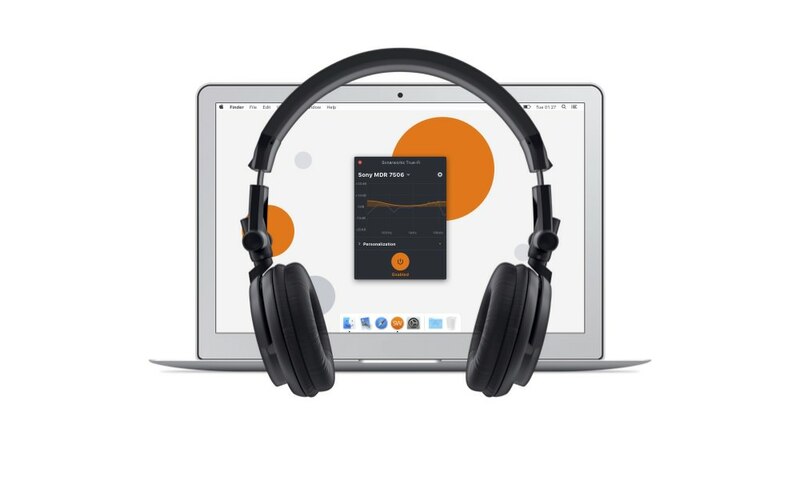 Users can also connect an Apple iPod, iPhone iPad, Android, Kindle Fire or any other digital device direct to the system via analog input. 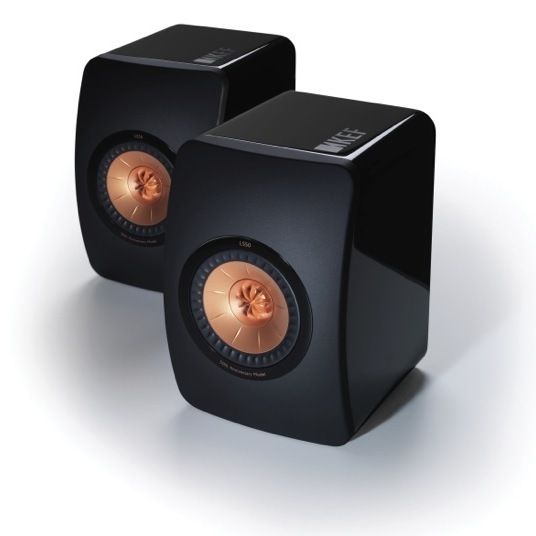 To get the very best from the four total Class AB amplifiers, an award-winning Uni-Q driver design adapted from KEF’s flagship Blade speaker is featured in the X300A. 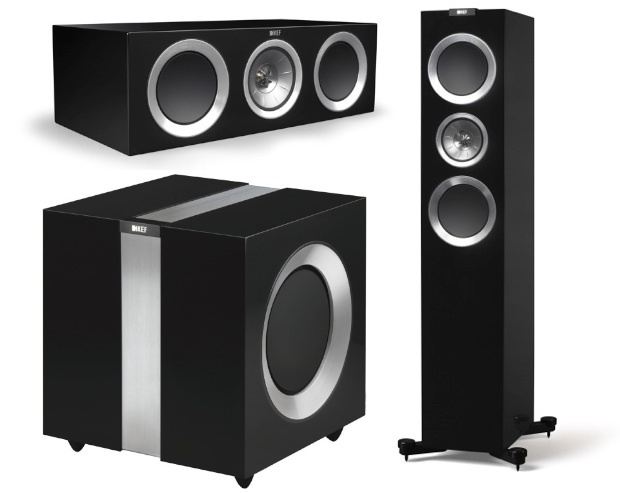 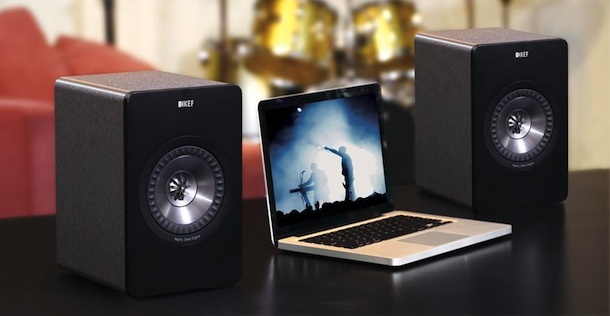 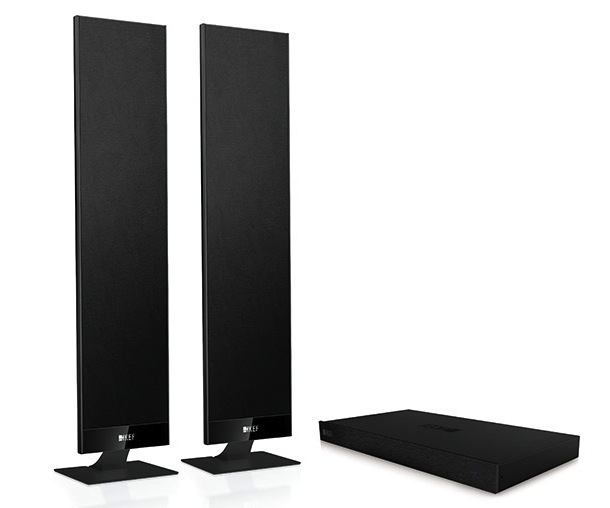 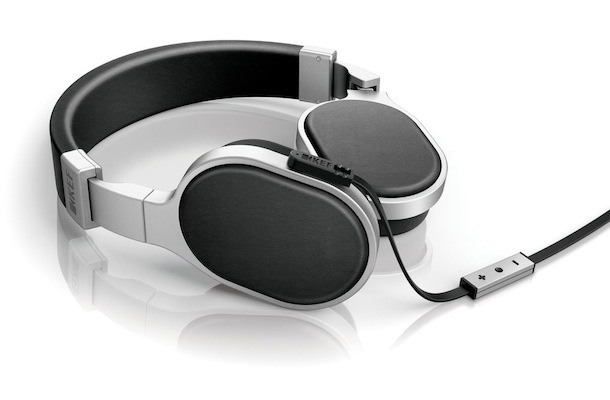 The KEF X300A Digital Hi-Fi Speaker System will be available mid-January 2013 for $799.99 in gunmetal finish. 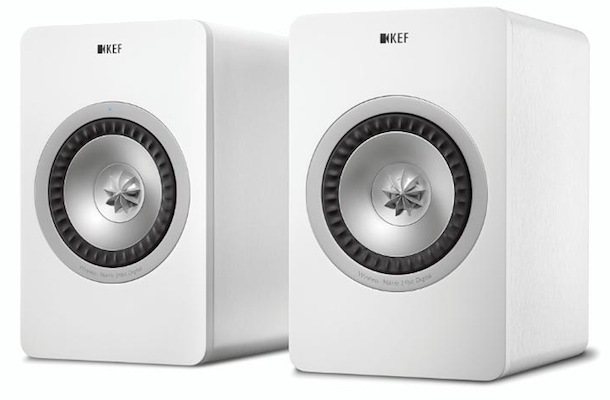 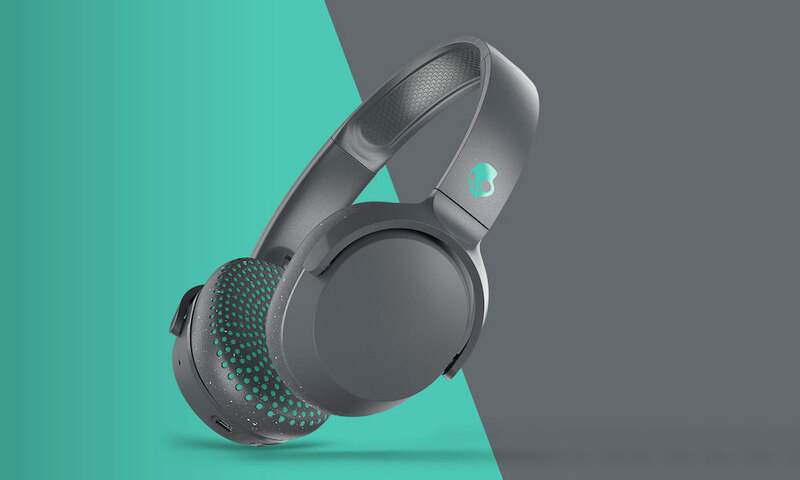 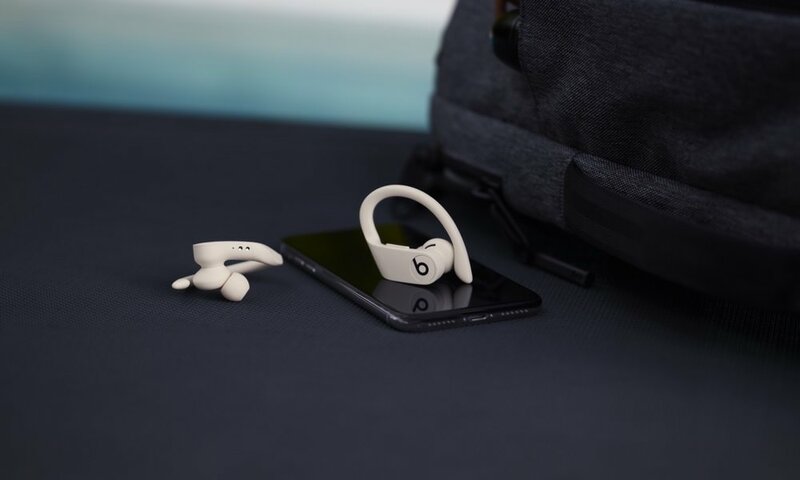 Pre-order now at kefdirect.com.